(135) People rented this item. 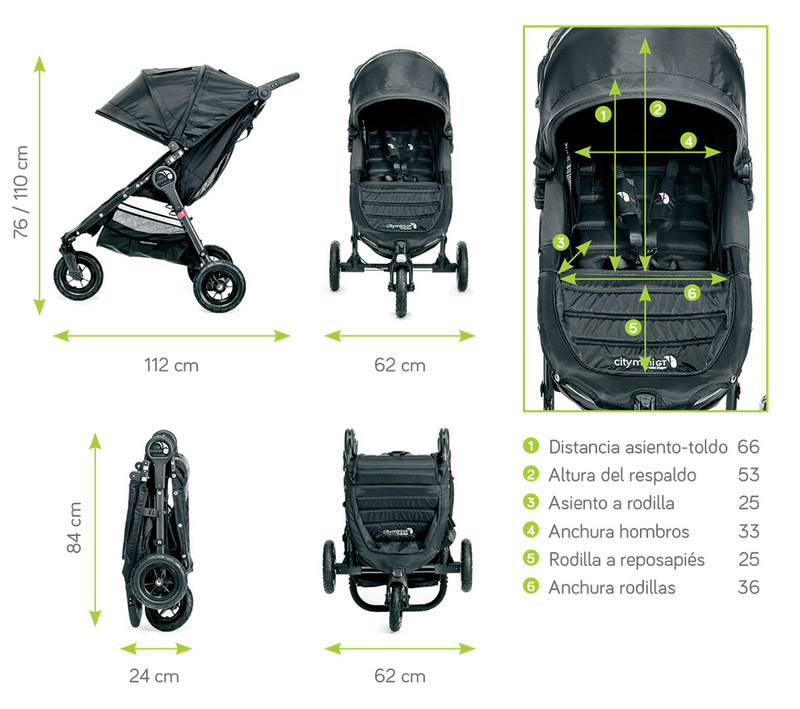 THE CITY MINI GT SINGLE IS MORE SOPHISTICATED FOR YOUR CHILDS COMFORT. THE WHEELS ARE WATER FOR FREE WALKSADVENTURESYOU CAN STILL REGULATE THE HANDLING ACCORDING TO YOUR HEIGHT. THIS IS THE IDEAL CART FOR YOUYOUR SON.